A member of the Blue Angels made an emergency landing Tuesday when the landing gear on the pilot’s F/A-18 Hornet failed to extend as the jet approached the runway. The unnamed pilot was able to safely land at Naval Air Facility El Centro, California, with no injuries, according to a Navy release. The incident happened following a training flight, and the mishap’s cause is under investigation. Officials did not immediately respond to questions regarding the extent of damages sustained by the jet. Officials are working to identify the avian culprit. 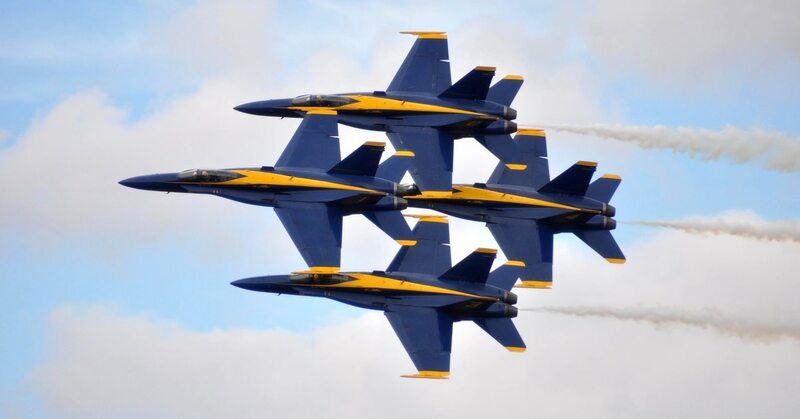 The Blue Angels are conducting winter training at the base to prep for the upcoming air show season, where they are slated to conduct 61 flight demonstrations at 32 locations across America, according to the Navy. The Blue Angels are in the process of swapping out their aging Boeing F/A-18 C/D Hornets for F/A-18E/F Super Hornets but officials have said the transition won’t be finished until 2021.